When living with a mental health condition, it’s best to be covered with proper travel insurance when you’re off on your holiday. Find out more about our travel insurance, covering mental health, below. When you’re ready, get your quote online or call a member of our helpful team today. Should I declare my mental health condition on my travel insurance? 1 in 4 people in the UK will experience a mental health problem each year. We see it our job to offer the best cover possible, so you can go away with peace of mind. 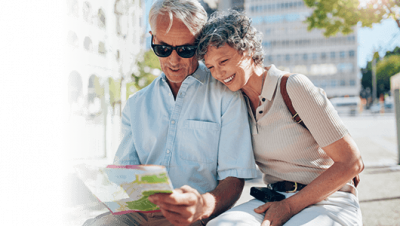 Having the right travel insurance for any mental health condition can leave you with the reassurance that if anything goes wrong when you’re away, you’ve got the necessary support. From lost luggage, a stolen passport or flight delays to needing medical assistance, having proper cover will serve as a helping hand when the worst happens. We believe that if it’s worth doing, it’s worth doing right and offering proper cover for mental health conditions is no exception. In 2017, 1 in 20 people claimed on their insurance. 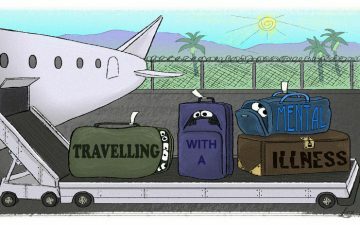 ** Problems occuring at a time you’re meant to be enjoying your travels, happen more often than you might have realised. 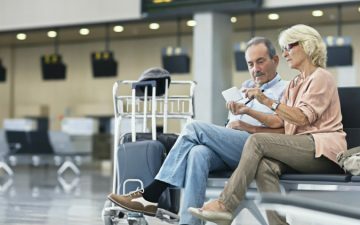 What mental health conditions can you offer travel insurance for? As long as you are considered fit for travel by your doctor, and aren’t awaiting further treatment, tests/test results, surgery or investigation for your mental health condition, we can offer you medical cover for any mental health condition. Before we are able to offer you a quote, we’ll first need you to complete our medical screening process. This is not a long-winded exam, but instead a straight-forward set of questions designed for us to understand how your mental health affects you personally. Don’t worry, all answers provided are treated as entirely confidential. It is important the answers you give are thorough and accurate. Failing to declare any condition or relevant part of your medical history, will affect the validity of your policy in the event of a claim. What questions will I be asked during the medical screening? Have you ever had a compulsory admission to hospital for this condition? Are you currently required to take medication for this condition? Are you currently recommended to see a psychiatrist for this condition? Has this condition ever caused you to cancel or cut short any travel plans? What does our travel insurance cover? 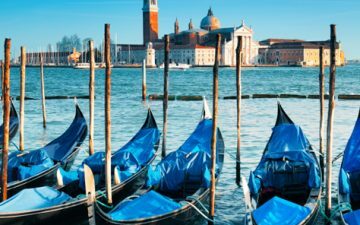 Will my travel insurance cover any activities on holiday? If you are taking part in activities on a non-professional and non-competitive basis, your policy will cover most of them, from surfing to tennis. If you want to participate in winter sports or golf, we can tailor your policy to suit your travel plans. You can add these extras, for an additional premium, when you choose a single-trip Comprehensive policy. For more information about these add-ons, check out the Winter Sports and Golf pages. Talk to us today on 0800 033 4902. Or, you can get a quote online in just a few minutes below. * Subject to further underwriting criteria. ** 5.04% of people claimed on their Annual Travel Insurance Policy in 2017.